Welcome To Superb Enterprises Pvt. Ltd.
h)	All services in the travel industry viz. air-tickets, hotel booking, tour packages etc. The proof of our service & delivery strength is the significant growth in our satisfied customer base. 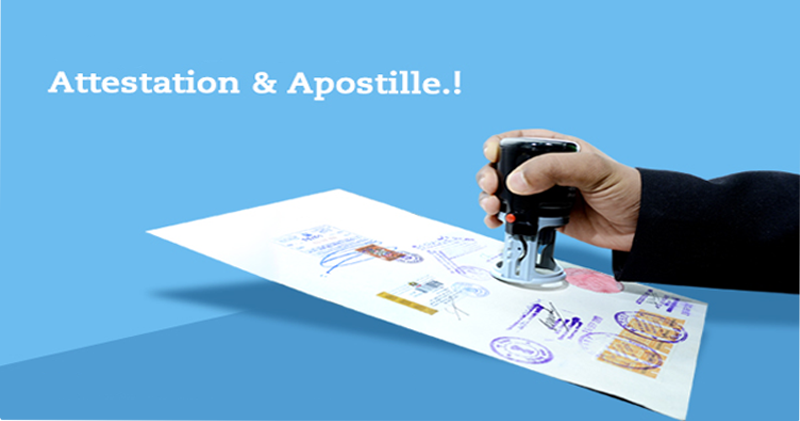 SEPL is authorized by MEA to collect and deliver documents for general Attestation and Apostille stamp services . SEPL renders Visa services like Tourist, Business, Work, Family Visa, etc. for Saudi, UAE, Qatar, Kuwait, Schengen Countries, etc. 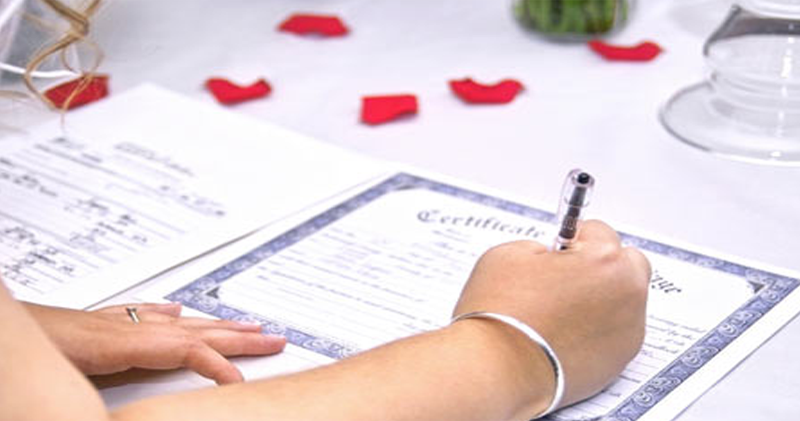 SEPL provides HRD Attestation services for all type of Indian originated Educational Degree Certificates .